The White House’s drug czar Michael Botticelli — a recovering addict — is tempted by the delicious smell of cannabis while walking down the street in Washington DC, he told the New York Times Magazine, in a short Q&A that illustrates a potential new federal response to state marijuana legalization. 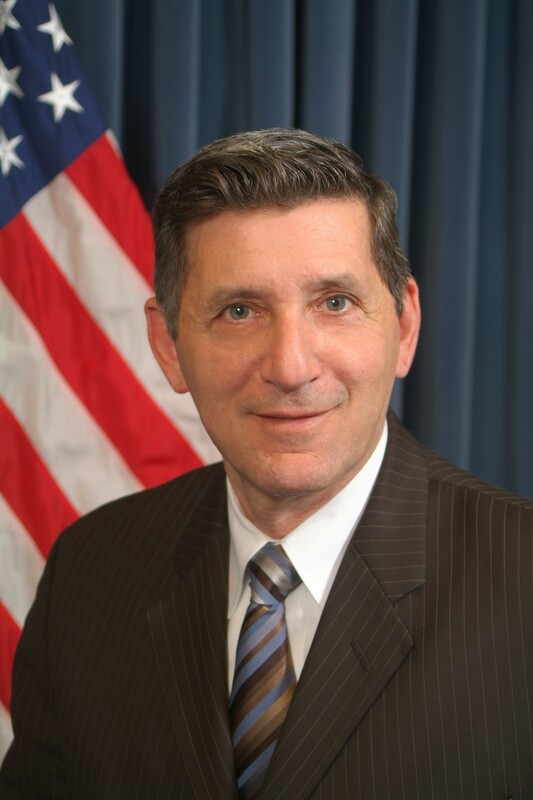 It’s no surprise Drug Czar Botticelli said he opposes marijuana legalization. "I think that there is a middle ground where you can move people away from the criminal-justice system without some of the challenges that might come along with legalization," he told Ana Maria Cox, in the interview published Wednesday. That's a refreshing bit of moderation from the new director of the Office of National Drug Control Policy, a job normally held by people with no public health qualifications. "Looking back over the history of the office, it has typically been led by generals and police officers," said Botticelli. "It was really geared toward supply reduction and interdiction. We want to focus on public-health strategies." Cox responded with a question: "Alcoholics can walk down the street and smell alcohol. Would you want to make alcohol illegal?" Instead, he advocates a tobacco control approach. "[W]e’ve really changed the culture, and our smoking rate is at its lowest level. Unfortunately, I still smoke." 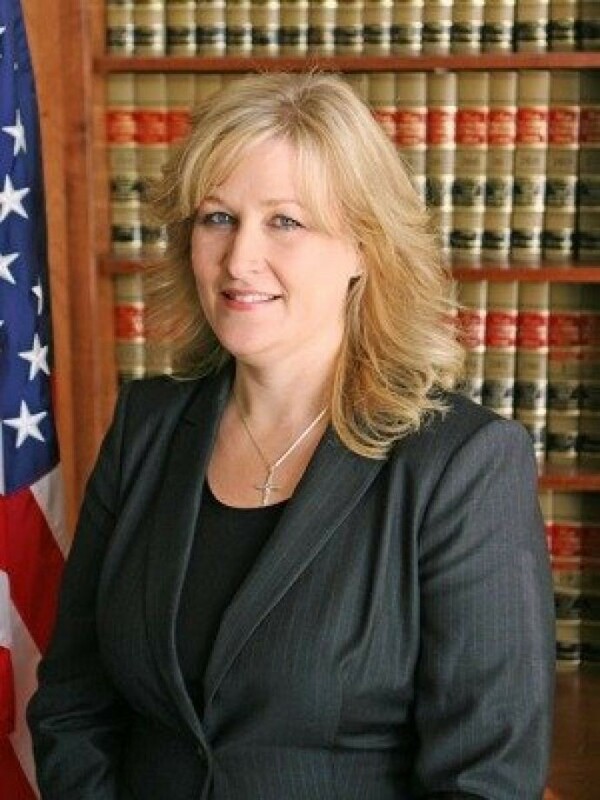 Meanwhile, in California our state’s new medical marijuana czar Lori Ajax aced her first long interview with the media, the Los Angeles Times’ Patrick McGreevy. The interview was published today. Ajax — a twenty-year veteran alcohol regulator in California — said she believes there are legitimate medical uses for cannabis, though she has no personal or familial experience with them. "It appears there is a medical need … I have heard stories, of course. And through my meetings I've set up with industry groups and with legislators, I've heard stories of how it has helped folks with cancer." Ajax astutely avoids the argument that medical pot recommendations are too lax in California. "I don’t have enough information at this point to tell you whether I think that is happening. I think over the course of the next couple of years that is something we are going to have to look at." Ajax defers to local control on the issue of medical pot regulation. "The locals know best what they want in their cities and counties," she told the Los Angeles Times. Ajax even sounds sensitive to former pot felons who want into the legal industry. Her comments indicate that there may not be a state blanket ban on people with drug felonies from entering the legal pot industry. "That’s going to be through our licensing process. We are going to have to do a background, a fingerprint check and then you evaluate the seriousness of the crime at that point." In response to the question "You have never used marijuana?," Ajax responded with what appears to be a tactful, hair-splitting answer. "No. I’m not a marijuana user." Half of America has tried pot, Pew Research reported in 2015.